Google's Android has effectively overtaken Apple's iOS in terms of worldwide tablet sales. According to research conducted by Gartner last month, Android tablets collectively dominated the tablet market in 2013 with sales of 120.9 million units and a market share of 61.9 percent. Compared with the year 2012, when 53.3 million Android tablets were sold, 2013 witnessed a whopping 127 percent surge in worldwide sales of Android tablets. Over the same period, iPad sales grew to 70.4 million from 61.4 million. The dramatic boost in sales from several different manufacturers had Android gaining the largest share in the tablet market. 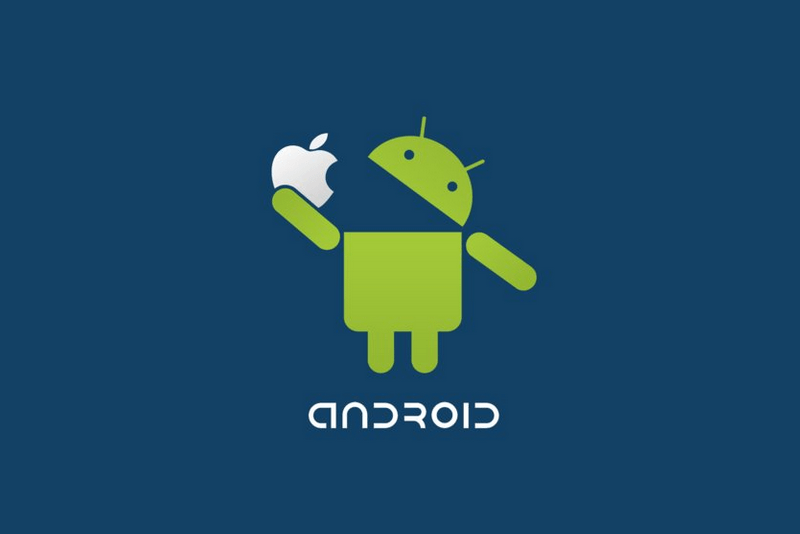 While Android's market share grew from 45.8 percent in 2012 to 61.9 percent in 2013, iOS's market share dropped from 52.8 percent to 36 percent during the same period. Increased demand for low-cost tablets from off-brand manufacturers especially in the emerging markets had a negative effect on Apple's market share. While overall tablet sales grew by 145 percent in emerging countries, the figure stood still at 31 percent in mature markets. The iPad remains the most sought after tablet nonetheless and with that Apple retained its spot as the top tablet maker, followed by Samsung, which reported 37.4 million in sales, and had a market share of 19.1 percent. The South Korean company showed a phenomenal growth last year compared with 2012, when it sold just 8.5 million tablets. Overall, 195.4 million tablets were sold last year, up 68 percent from 2012.